would not let Biafra down. accordance with God's will concerning his life. restoration of Biafra, no more, no less." 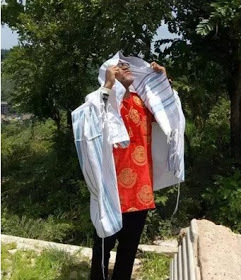 0 Response to "I'm The Messiah Of Biafra, Please Pray For Me - Nnamdi Kanu"